While our 1st year students are exploring the topic of customisable mass production processes based on the logic of evolutionary development, our 2nd year students are continuing to work on their Cybernetic Urbanism project. The main objective of this studio project is to develop an artificial life-like urban ecology integrating natural and human environments via biological and industrial processes. 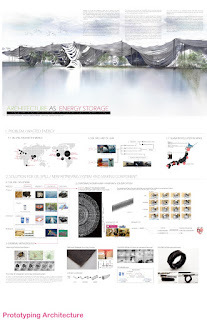 Here are videos of their earlier projects posted on TUESDAY, 5 JULY 2011. 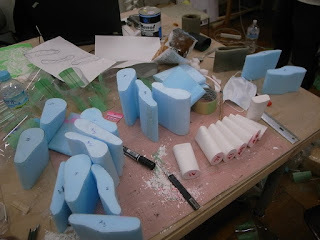 Another work-in-progress video from our current studio. 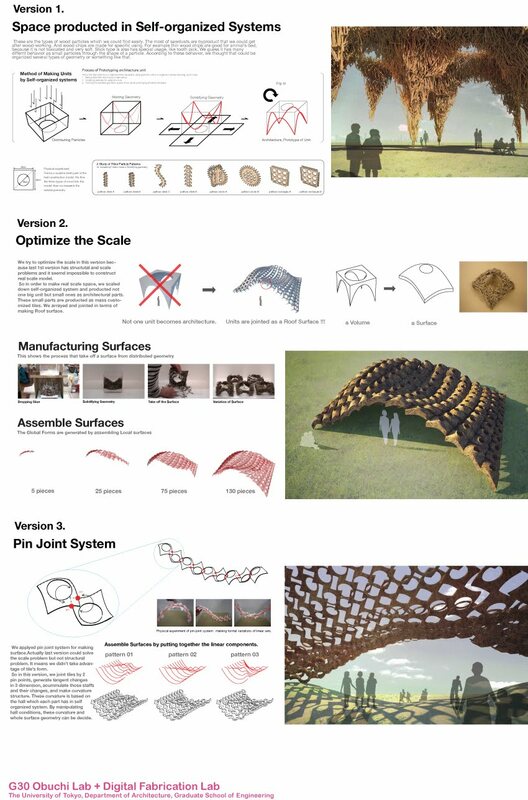 Team Oil Killer is developing an architectural prototype that made of recycled crude oil collected from an oil spill site, which would then function as both energy storage (solidified crude oil) as well as building materials for creating a public space for a local community. The main material used for the project is human hair, also recycled, acting as an oil absolving matt. 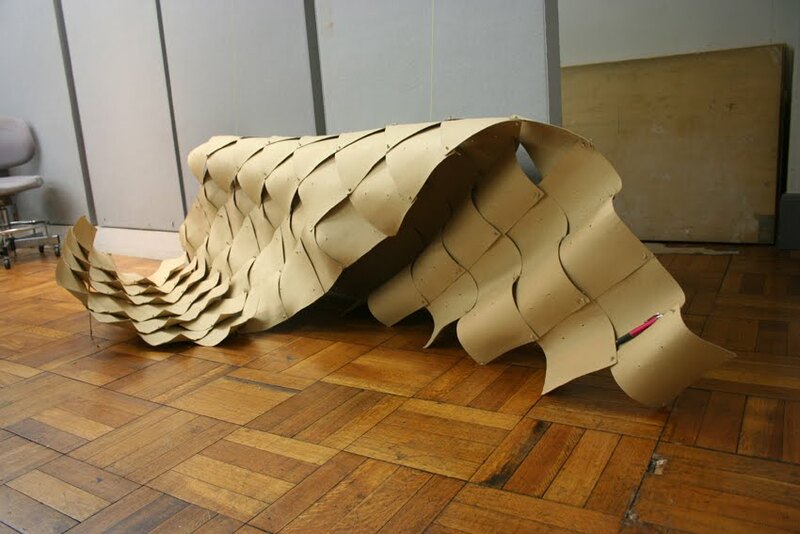 Once the matt is saturated with the oil, it is taken out of the water and then solidified to become a roof structure, which can be disassembled when required as energy supply for an emergency situation caused by a natural disaster. 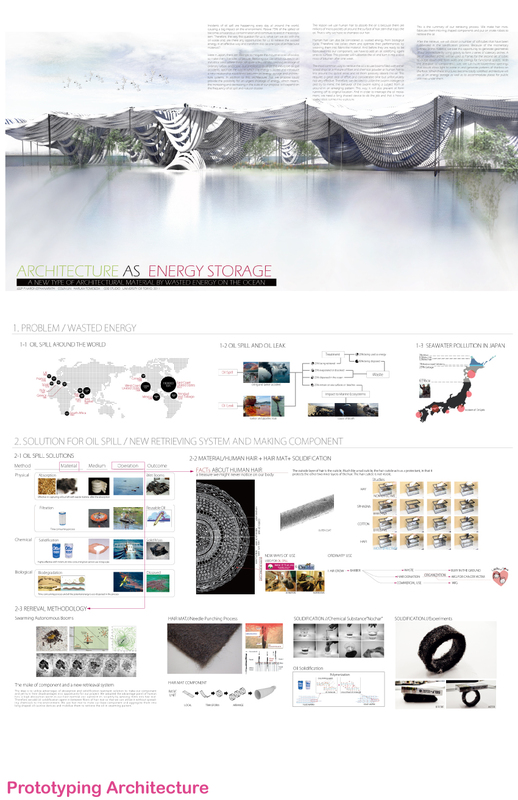 The project also challenges the conventional oil storage facilities in an urban context by turning inaccessible industrial territories into a potential public space while maintaining its function as energy storage. 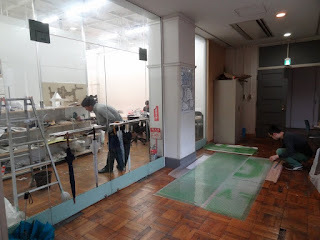 As usual, a moment before a final presentation is the most interesting time to stop by at our studio space where the production of work takes over the process of thinking and wondering. At the same time, the place of production starts to spill out from the studio into other parts of the school. 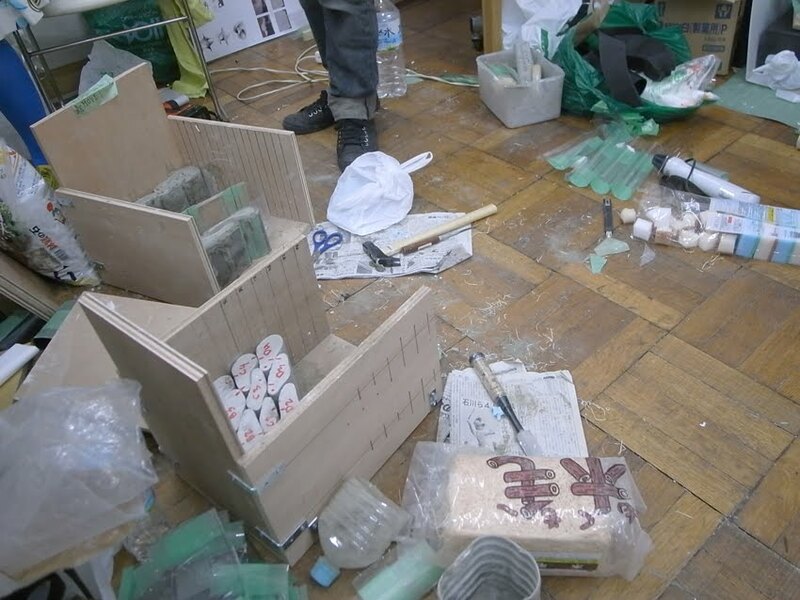 A creative act is a messy process, and we can certainly witness in these pictures! Josiah Conder (September 28, 1852 – June 21, 1920) was a British architect who worked as a foreign advisor to the government of Meiji period Japan. 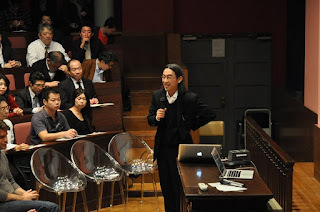 He designed numerous public buildings in Tokyo, including the Rokumeikan, and educated many Japanese architects who later won distinction (notably Tatsuno Kingo and Katayama Tōkuma), and hence Japanese called him the "father of Japanese modern architecture". 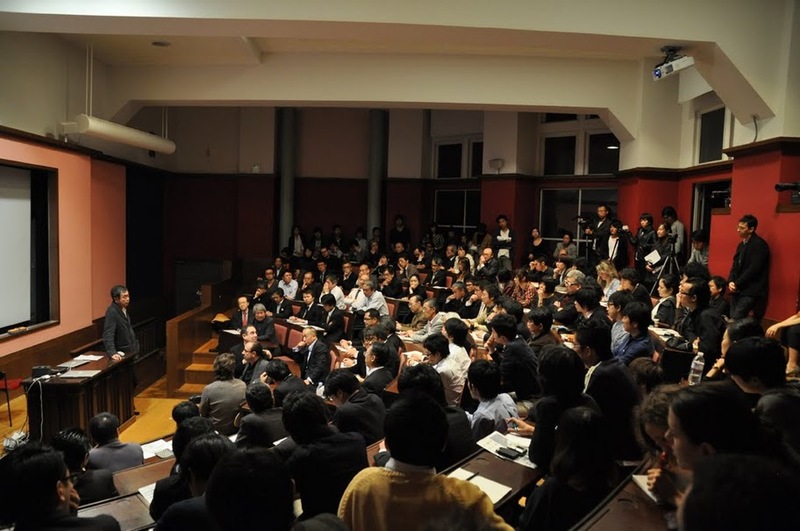 All of our current G30 Obuchi Lab students have received a scholarship or financial aid, ranging from covering their entire tuition + living expense to ￥65000 monthly stipend (Approx. 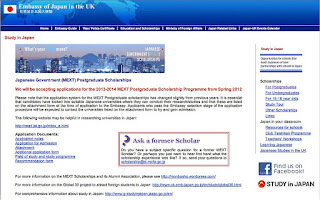 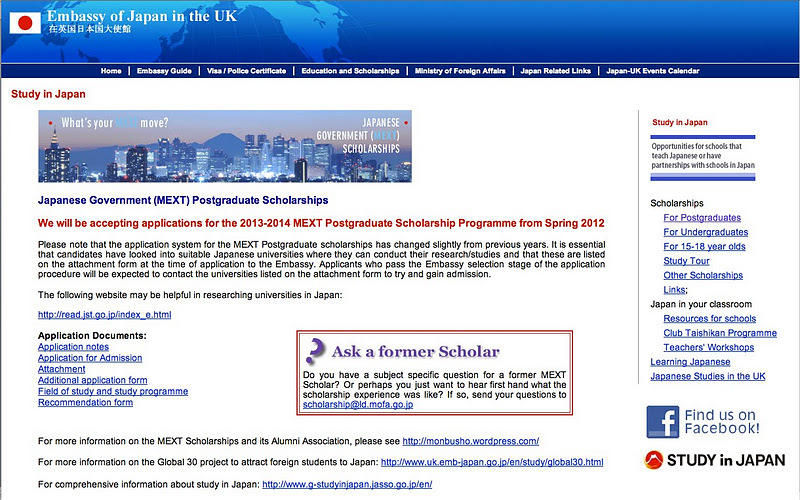 $850), paid through Japanese government or Japanese private institutions. Although the tuition is relatively low at the University of Tokyo, comparing to those master programs in the US or in Europe ($10,700 for 1st year and then $7,000 for 2nd year, as of Oct. 2010), any financial aid would certainly be helpful for students living in Tokyo. 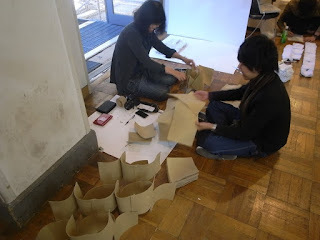 Here are images of 1st year G30 Obuchi Lab Workshop in progress. 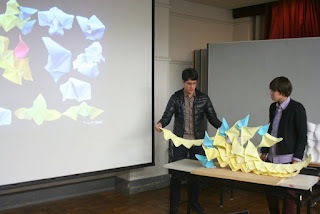 Design teams are continuing to develop their generative mass production processes. 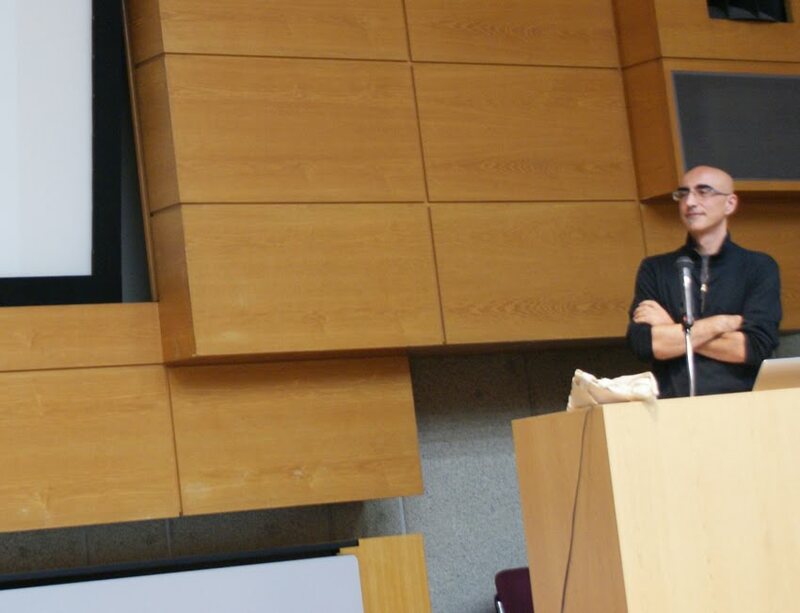 Yusuke Obuchi and G30 Obuchi Lab’s software teaching staff participated in Algorithmic Design International Symposium at Architectural Institute of Japan in Tokyo. 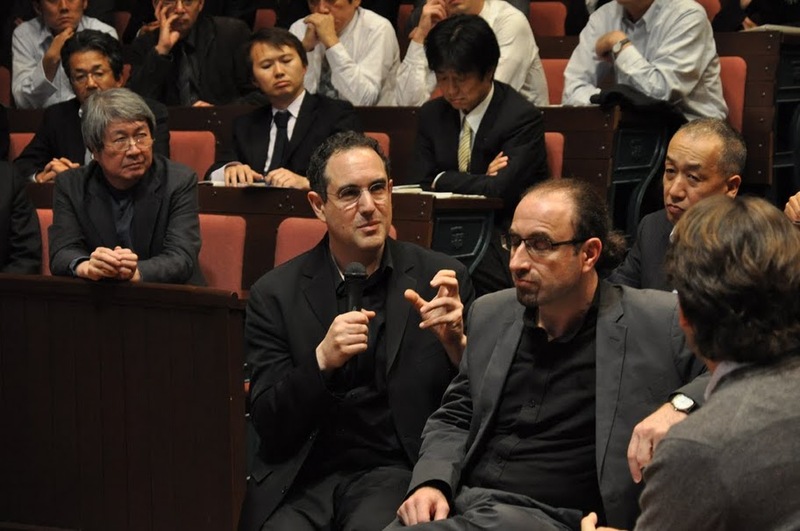 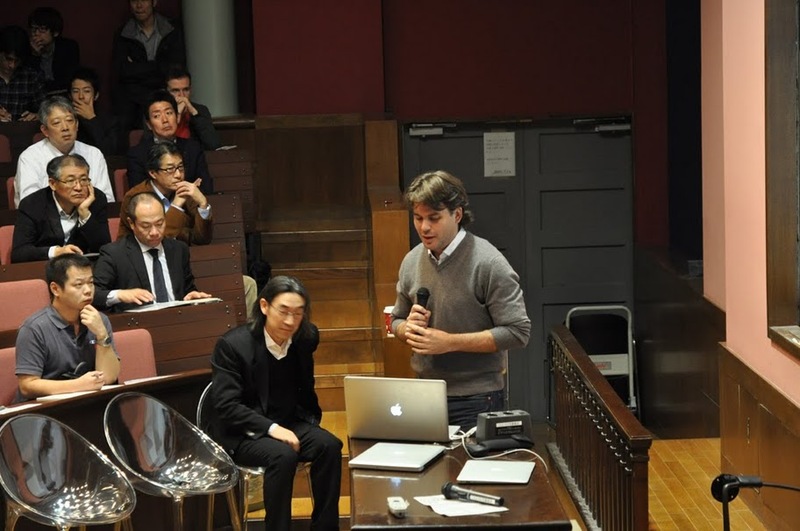 The symposium hosted a series of impressive keynote lectures by Jesse Reiser from New York, Makoto Sei Watanabe from Tokyo, Kostas Terzidis from Boston, Marcos Novak from Santa Barbara, Tom Verebes from Hong Kong, and Mike Xie from Melbourne. 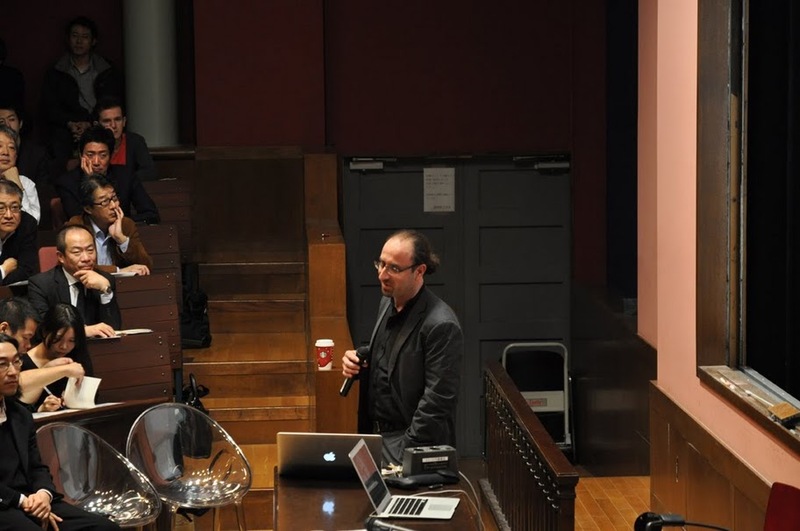 Hanif Kara and Michael Weinstock from London also joined the keynote lectures via an online presentation. 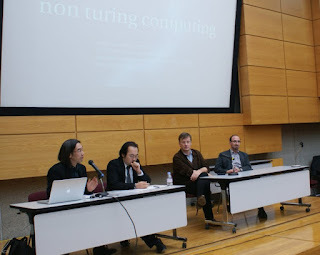 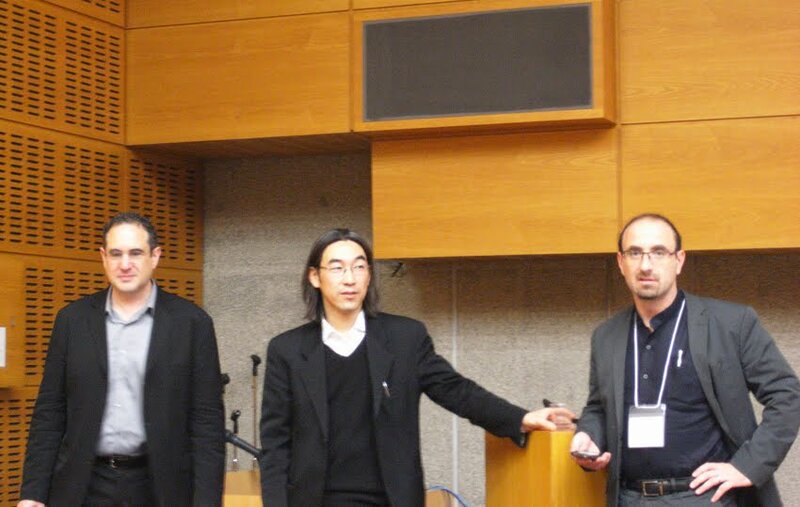 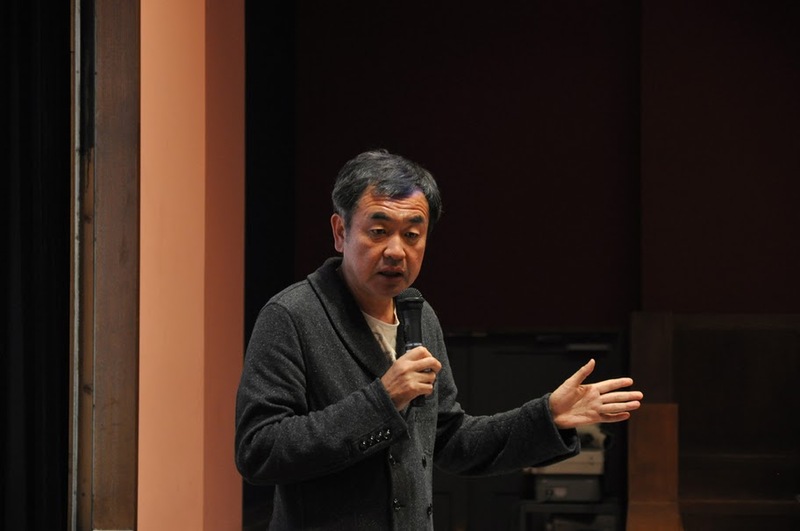 There was also a panel discussion on Algorithmic Design in Architectural Education chaired by Prof. Obuchi, and it was joined by Ludger Hovestadt of ETH Zurich and Toru Hasegawa of Columbia University. 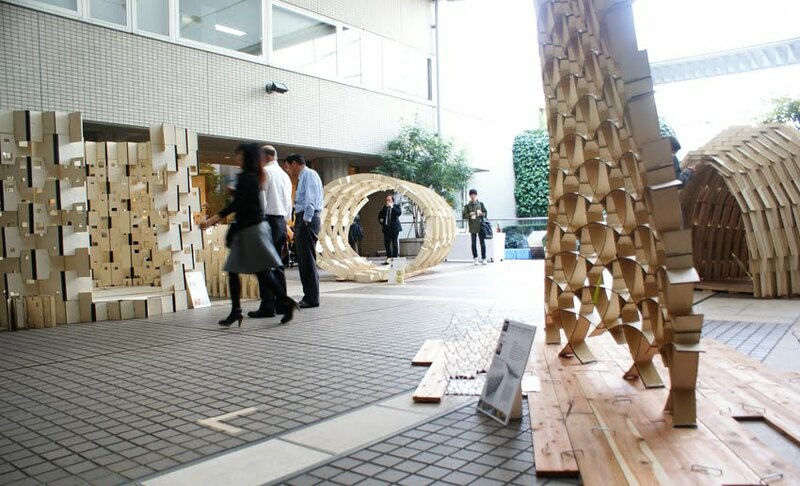 A series of pavilions were displayed during the symposium at the front entrance of Architectural Institute of Japan. 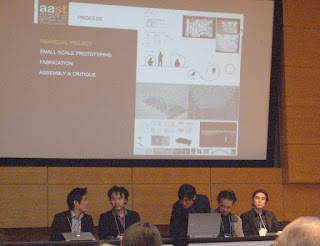 The pavilions were originally constructed as part of AAST Workshop Tokyo 2011. 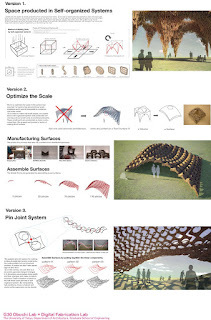 Obuchi Lab's teaching staff (Daisuke & Junichiro) and students (Olesia & Deli) played an instrumental role in designing and fabricating the pavilions. 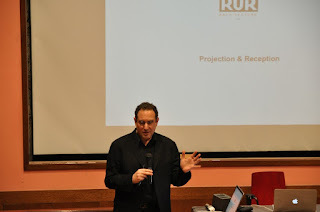 Joined by Jesse Reiser from Princeton University, Tom Verebes from Hong Kong University and Michael Hansmeyer from ETH Zurich, we packed the lecture hall, and had a series of presentations and discussions on the present state of architectural practice, research and education. Many thanks to G30 Obuchi Lab students and Kengo Kuma Lab staff for helping organize the event. 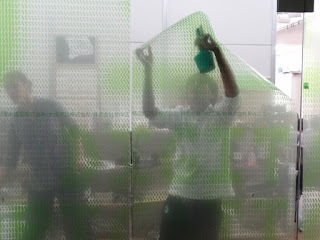 As we increase our fabrication lab’s operational capacity, we decided to give ourselves a new look in the school! 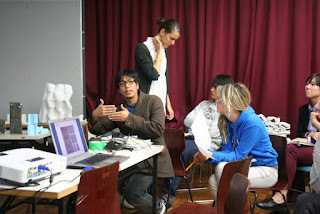 Thanks, Toshi, Ana, Mickey and Yasemin. G30 1st year design teams are currently exploring generative mass production processes based on evolutionary development logic. 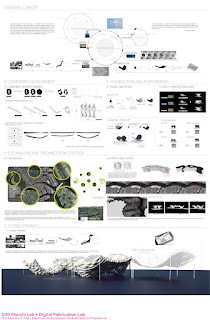 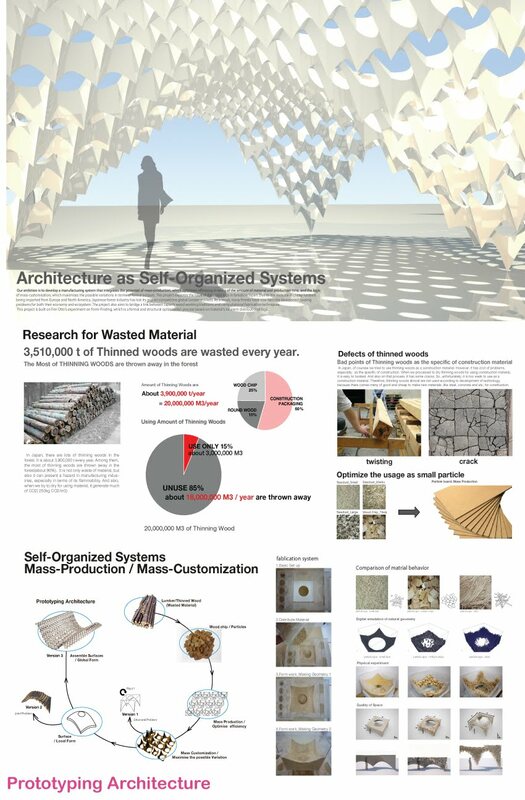 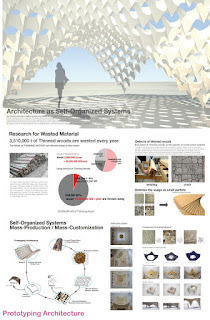 Two concepts of form-finding and form-generating are simultaneously developed using a wide range of material systems. 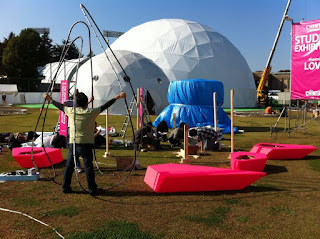 We are participating this year’s Tokyo Designers Week and exhibiting our Minimal Surface Pavilion. 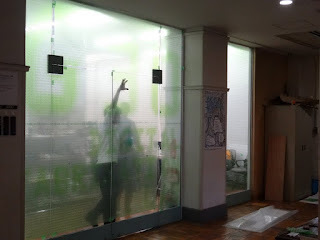 This is our 6th version since we started constructing last September, and it gets better each time we reconstruct at different locations. 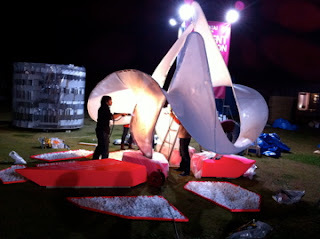 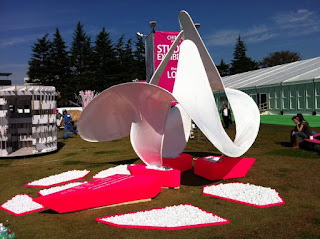 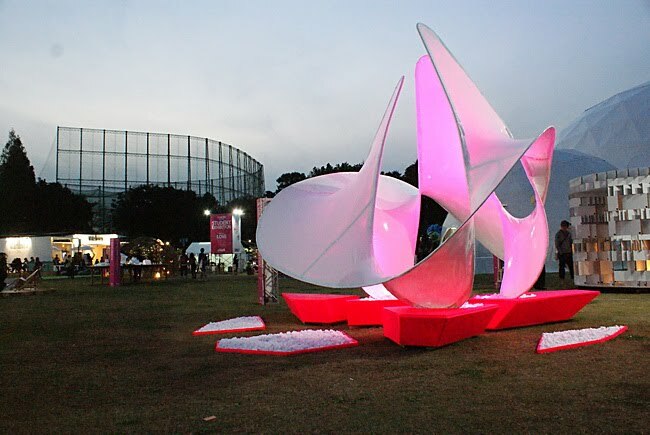 Tokyo Designers Week 2011 will run for a week from November 1 to 6 at Meiji Jingu Garden near Shibuya.